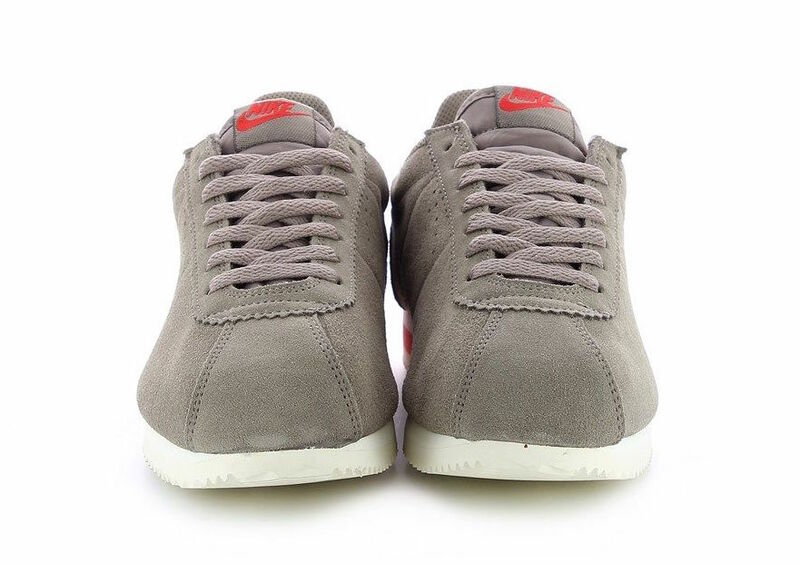 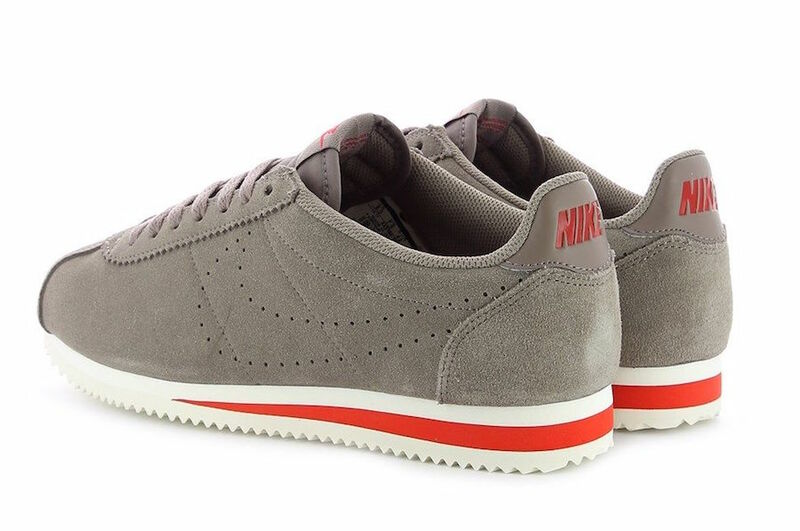 The Nike Cortez gets several new color ways for the summer, this one coming in a Grey Suede. 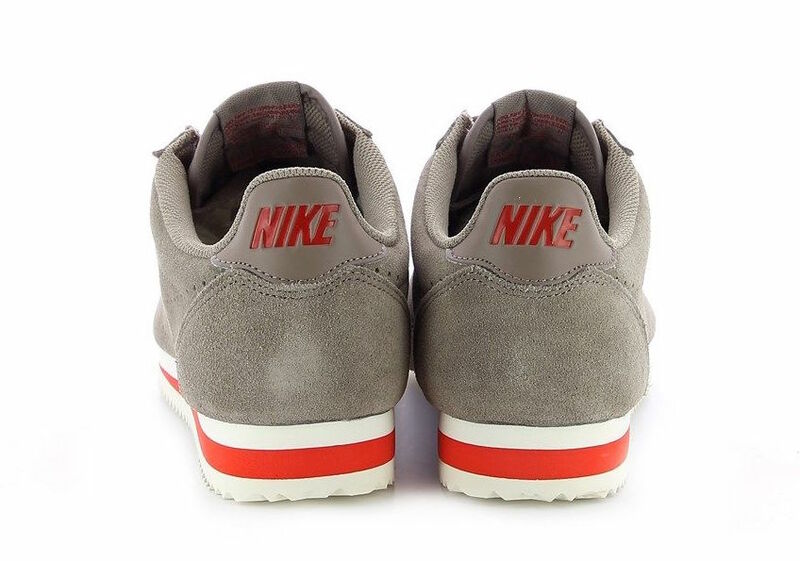 Featuring a perforated Nike Swoosh logo on the sides, this Nike Cortez comes in a full Grey suede upper and Orange accents all atop a White rubber sole. 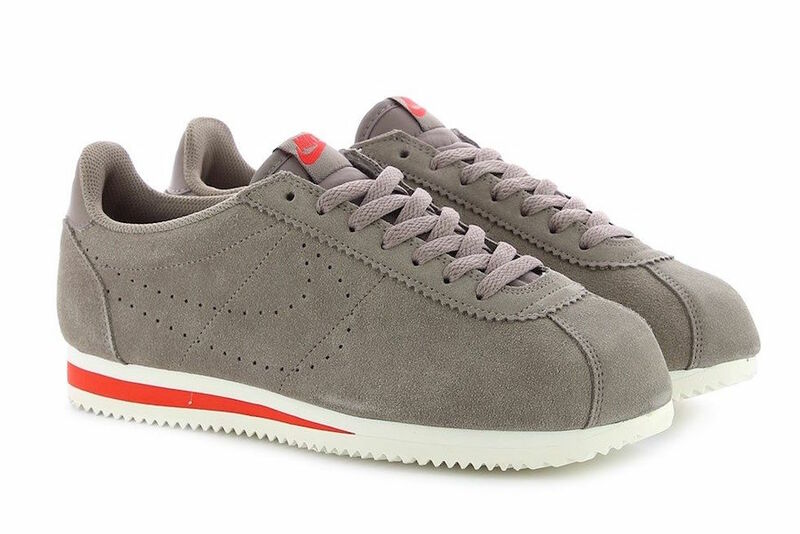 This Nike Cortez Grey Suede color way is now available at select retailers such as Street Connexion.